Order a free Kids Firetruck Foldup Activity Sheet! Scroll down, add the item to your cart and complete the checkout process. 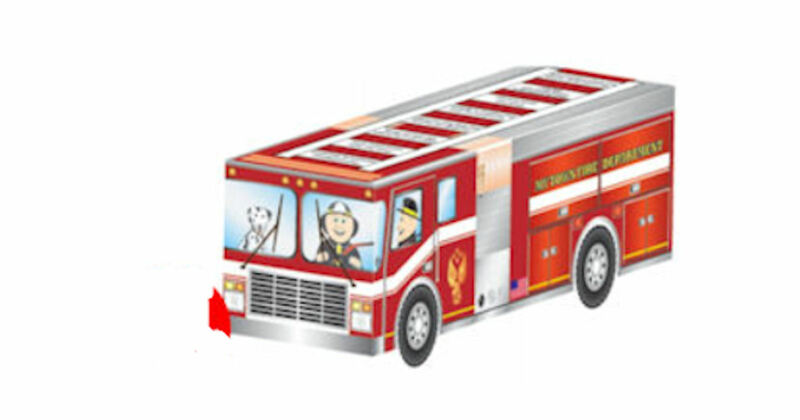 The free activity sheet includes a fire safety word game and mazes that children navigate to drive a fire truck to a home and practice a home fire escape plan. Once finished with the activities, it folds into a fire truck!